Serbia is definitely not the most liberal country in the world by a long shot. It is very traditional and in touch with its roots, and, if we're completely honest, generally has some difficulty adapting to change. 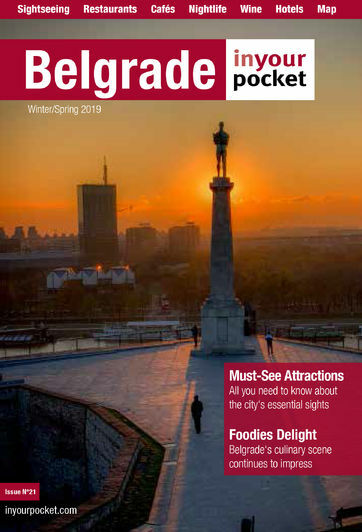 However, being a capital city has its perks, as Belgrade is much safer in comparison to the rest of the country, but unfortunately still nowhere near acceptance. Belgrade Pride has experienced four bans during the five attempts of its organisation, but there have been four consecutive parades that have passed without incident, which is a huge improvement and hope for the future. Despite the structural flaws that the LGBT population experience, there are many places in the city that are safe and "gay friendly". Public displays of affection are frowned upon at best, so avoiding them altogether is the safest bet. Basically the rule of thumb is feeling the room, and as sad as it is, trying not to provoke anyone with your actions. More and more gay-friendly clubs, bars and cafes are opening these days in Belgrade. While there are no strictly gay venues, all of these places are very inclusive and welcome everyone with an open heart and an open mind.